The Priestly Fraternity of St. Peter is a Society of Apostolic Life of Pontifical right, that is, a community of priests who do not take religious vows, but who work together for a common mission in the Catholic Church. The mission of the Fraternity is two-fold: first, the formation and sanctification of priests in the cadre of the traditional liturgy, commonly called the Extraordinary Form of the Roman rite, and secondly, the care of souls and pastoral activities in the service of the Church. The Fraternity was founded on July 18, 1988 at the Abbey of Hauterive (Switzerland) by a dozen priests and a score of seminarians. Shortly after the Fraternity’s foundation and following upon a request by Cardinal Joseph Ratzinger, Bishop Josef Stimpfle of Augsburg, Germany granted the Fraternity a home in Wigratzbad, a Marian shrine in Bavaria. It is here that the European seminary of the Fraternity is currently found, and which is the mother-house of the community. The General House, on the other hand, is situated in Fribourg, Switzerland. 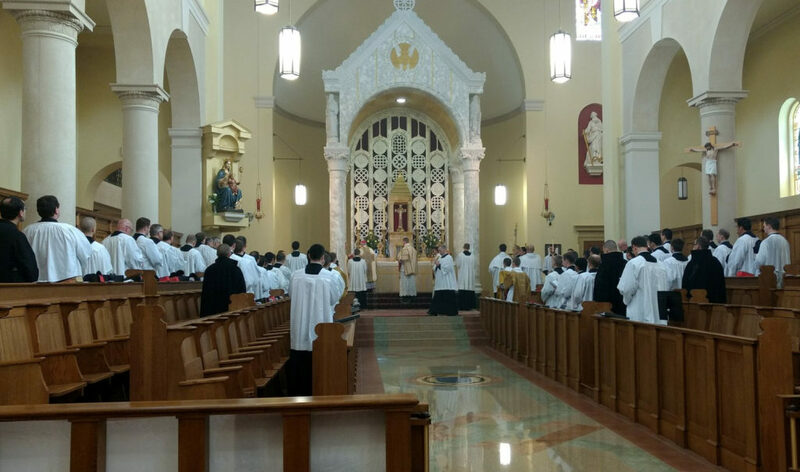 There are currently almost 287 priests and 150 seminarians in the Fraternity. The Fraternity of St. Peter currently operates two international houses of formation: the original formation house in Wigratzbad, Germany, and the other in Denton, Nebraska, U.S.A. 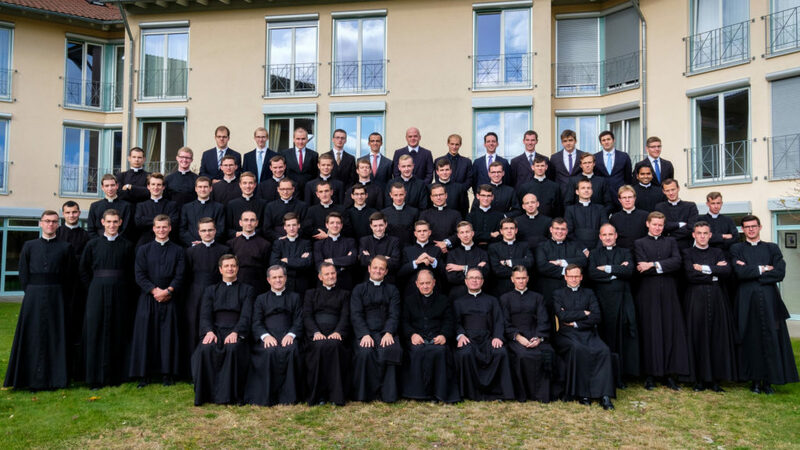 The Fraternity has organized its seminary training in accordance with the Church’s norms on priestly formation, including a year of more intense spiritual preparation before entering the cycles of philosophy (2 years) and theology (4 years). By fostering a balanced life of prayer, study, community life, and personal discipline, care is taken to cultivate human maturity and to acquire the spirit of the Gospel, in close union with Christ. 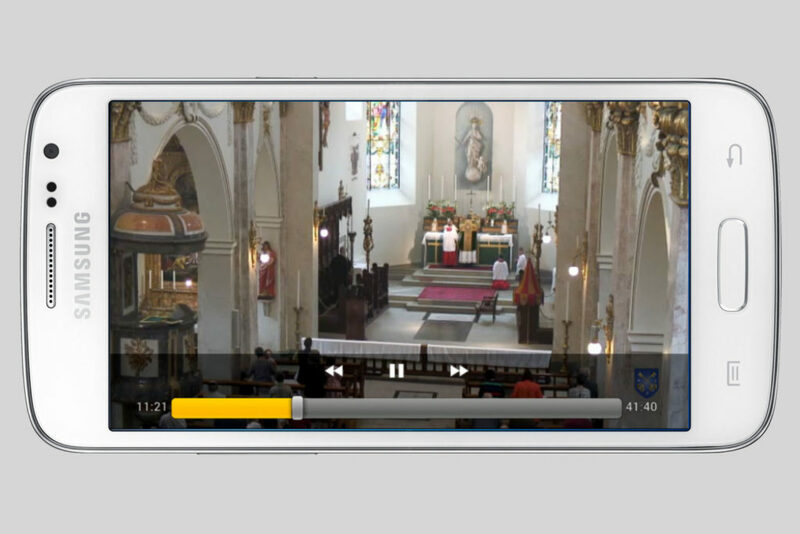 The spiritual life in the houses is centered on the sacrifice of the Mass. Special attention is paid to the faithful observance of the “liturgical and disciplinary traditions” according to the dispositions of the Motu proprio Ecclesia Dei adflicta of July 2, 1988, which is at the origin of the Fraternity’s foundation (see Constitutions, Art. 8). The Philosophical and theological studies are founded on the principles and the method of Saint Thomas Aquinas (see Constitutions, Art. 10). Once seminary studies are finished, members of the Fraternity take care to continue their formation by sessions and personnal studies. The members of the Fraternity are sent out to serve the faithful throughout the world in apostolates, which are entrusted to them by local bishop and are in conformity with its particular charism. Today the Fraternity serves in four continents (complete list of our houses and apostolates). 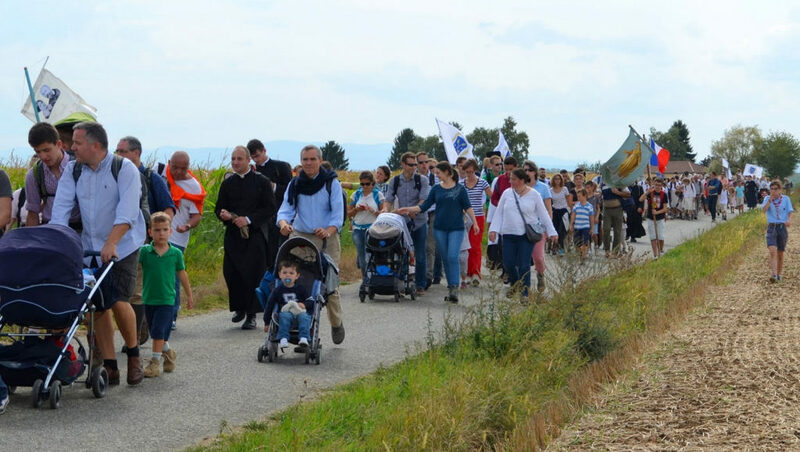 The priests live in small communities and work to spread the Gospel by caring for souls in parishes; through the education of youth (schools, camps and youth groups); and in organizing conferences, catechism courses, pilgrimages retreats, and other activities. 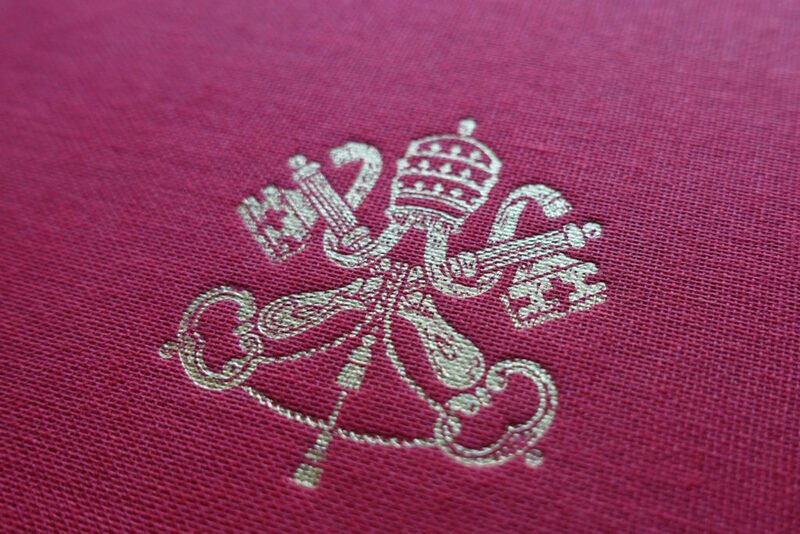 With the full approval of the Holy See and the permission of local bishops, the priests provide a full sacramental life for the faithful, administered according to the liturgical books of 1962.